Ya its true some Days before I just open my Computer I found New yahoo mail beta version asking for updating. 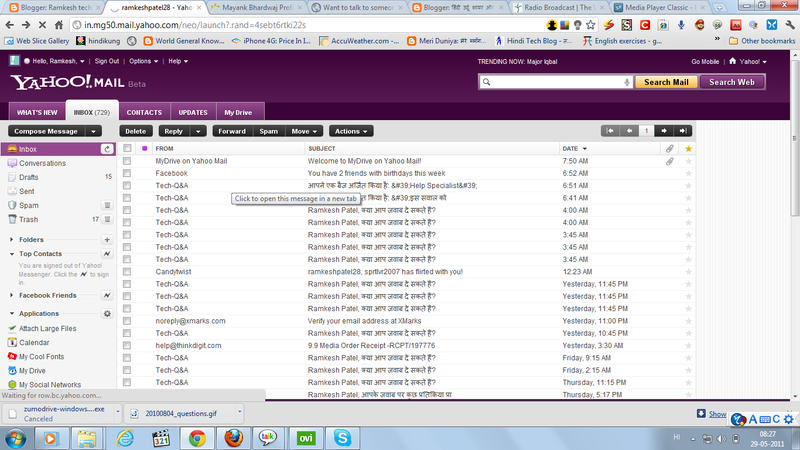 when is upgrade my account than i really surprised to see that new yahoo mail bet version . 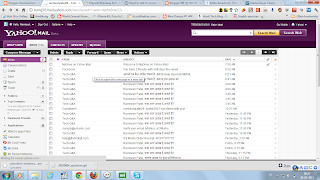 in new yahoomail beta version there is lot's of feature over there like you can chat form your mailbox, you can store 2gb free by using zumbo Drive cool fonts and many things.